I don’t always care about SEO with every blog post that I write. That’s because I’m not always trying to hit a home run with everything I publish. But when you do care about SEO, and you’re aiming to write a great piece of evergreen content — something that will stand the test of time and bring traffic over the long haul — keyword research is a must. Experienced SEOs and bloggers will surely recognize most, if not all, of the keyword research tools on this list. You can feel free to move along; nothing much to see. But if you’re new to blogging or SEO, and need some help getting pointed in the right direction, here are seven different keyword research tools for bloggers and how you can use them. The godfather of keyword research tools. It works better if you have an AdWords/Google account, but you can use it without that. 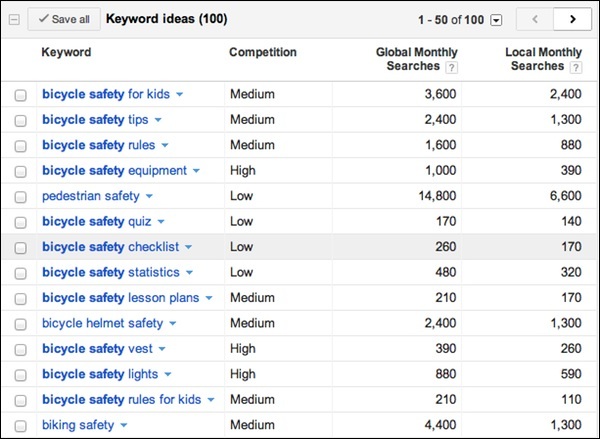 As with any keyword tool, don’t worry about exact counts that show up; focus instead on the relative count differences from one keyword to the next. Better yet, use it to brainstorm content ideas. Google used to have a great tool called Insights For Search, but it’s been merged into Google Trends. You’ll want to use this to see how search activity on your keywords fluctuates over the course of time. 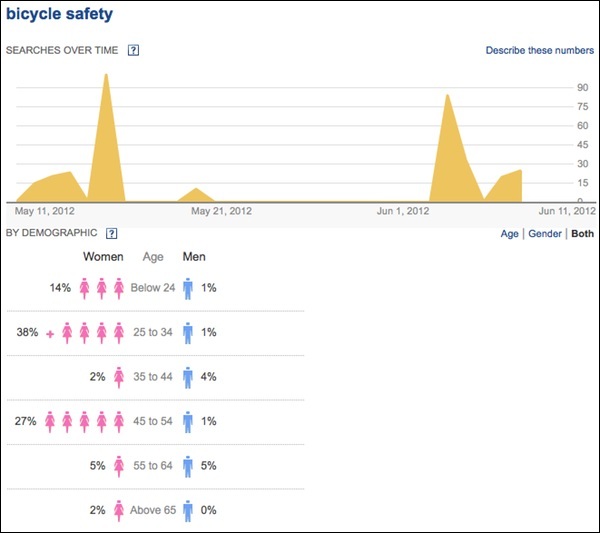 You can also see charts of search activity based on geography, but only for larger metro areas. If you’re in a small city/town, read this old article (and the comments!) about when local keyword research is a dead end. One of the most under-used keyword research tools is the Google search box. 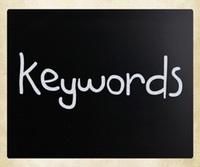 As you start typing a keyword, Google will suggest longer phrases that are currently popular with Google users. That’s the main thing that separates this from others on this list — it’s immediate data that’s currently popular with searchers. If you’re wanting to use Google’s search box for keyword research, Ubersuggest is actually the place to go. 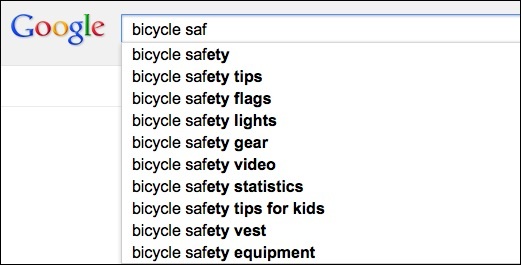 It goes out and gets the Google suggestions for you. You can choose from web search, image search and more. Another tool in the same vein as Ubersuggest. 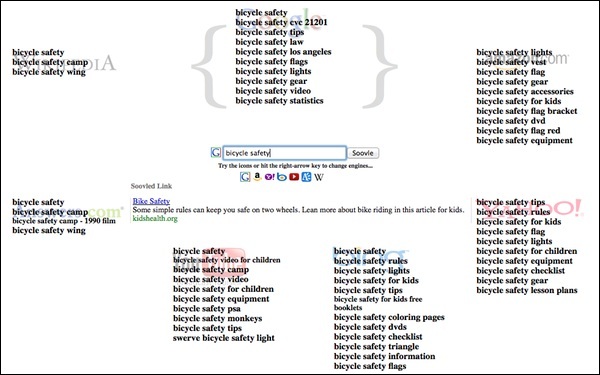 It doesn’t drill down as far into keyword suggestions, but it shows suggestions from several sites at once: Google, Bing, Yahoo, Amazon, Wikipedia and a couple others. Again, it’s a quick way to see what terms related to yours are currently popular searches on these different sites. 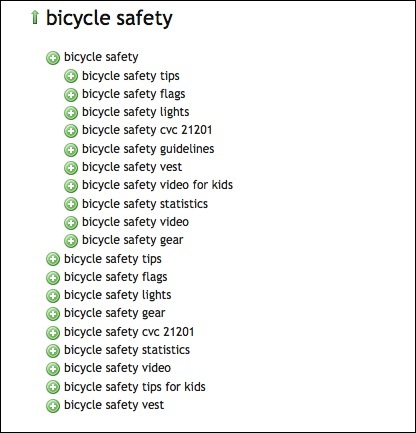 This is far from a comprehensive list of keyword tools. There are way too many to list here — things like Wordstream, SEMrush and many others. My goal here was to focus on simple and free tools that will help bloggers and small business owners get quick ideas when they’re working on that next “home run” article for the company blog. Thanks for the 7 tips. I always use Google’s keyword tool but these are really great for greater depth. Thanks for sharing. Just out of curiosity has anybody thought through inverting the keyword search process to start with a local area defined by zip code or city and then looking at all the searches coming from that area, breaking them down by search volume such as it is, subject and/or industry? Of course you are dealing with much smaller search volumes and privacy concerns, but wouldn’t it be much more valuable to content marketers, and advertisers alike in terms of CTR and thus to search engines like Google, Bing, etc.? Daniel – the Google Trends tool offers something like that, but only in larger metros. The general reason that smaller metros don’t get included is the privacy issue that you mentioned. This is a great article. I shared it with a group on Facebook and on my Google+ page. Thanks so much, Matt! Great piece of article.I think Google adword tool still gives better results than all the tools mentioned above. You can also take a look at Searchmetrics. This is a commercial software, but their database is really awesome and effective. They analyze over 100 million keywords in Google every month. Several factors like the search volume of a selected keyword-set, sitelinks, advertisements, and the click probability on the average position are taken into license. 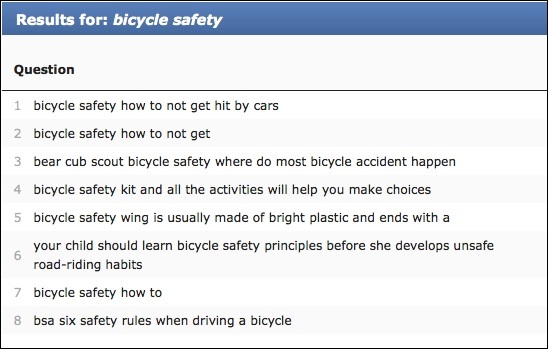 Which Match Term Should be best to use During the keyword research process ? ?and WHY ? Gurpreet – I’d probably rely on Exact or Phrase the most, but you might even use all three and compare what you see. I often wonder why everyone focuses on Google trends when there is still a pretty significant percentage of web users who use bing and yahoo. In saying that, I never knew about Soovle. It looks like a good way to kick off a keyword search. Been using Google Keywords and Google Trends for a long time but Yahoo Ideas is new to me. Looks like a pretty good tool. Thanks for the tips. Excellent article. I never heard of most of these, however, I am just getting into this field after 20 years as a carpenter. Thank you! Hey nice article. Google keyword tool is pretty standard now days, but there are a couple of others there that I haven’t actually heard of. 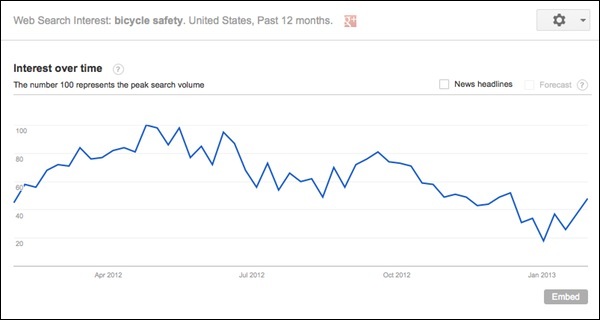 I also think that people underutilize google trends for long term thinking. Everyone is trying to get business NOW, but they don’t think about where their market is going in the future… kind of reminds me of that wayne gretski quote… something along the lines of “skate to where the puck is going to be”. Thats a really useful list, thanks. I was not previously aware of ubersuggest so will be trying that out. OI also use Market Samurai which has a lot of uses, I like it for assessing the competition but it also does detailed keyword research.